I can’t believe i’m only just sharing this now in 2019 and not in 2016 when this shoot originally took place. Back in the early summer of 2016 I was commissioned by Soho House head office in London, UK to shoot a feature story for HOUSE, their international quarterly magazine that goes out to over 40,000 Soho House members worldwide. Soho House for anyone who isn’t familiar was founded in London in 1995 as a private members’ club for people in the creative industries, including film, fashion, advertising, music, art and tech. With over 23 clubs across Europe and North America, as well as restaurants, cinemas, workspaces, spas and bedrooms, Soho has been a major hub for creatives in Toronto and all around the world. 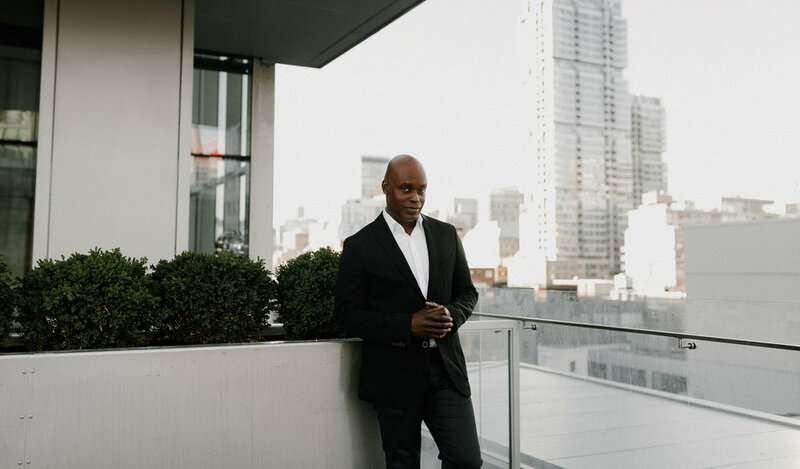 The feature story was written by a man named Cameron Bailey who is a Canadian film critic and festival programmer. He is better known as the artistic director and co-head of the Toronto International Film Festival (TIFF). 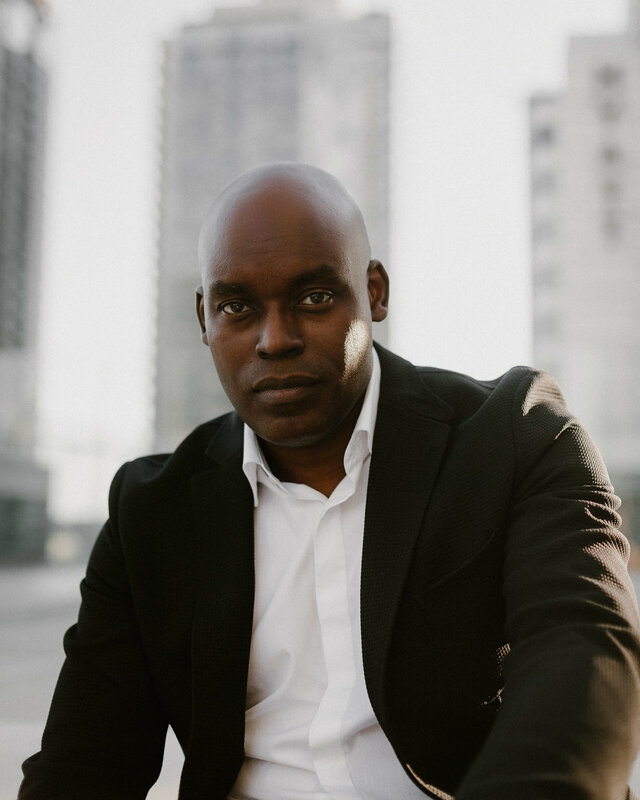 Cameron is very prolific within the Nollywood film scene a.k.a the Nigerian film industry and he was writing an article on how Nollywood is the most ambitious film scene of the moment. This was a last minute shoot that came through back in the summer of 2016, and I was extremely excited and eager to have the opportunity to shoot something for HOUSE as it’s a beautiful publication with stunning design. HOUSE wanted to see relaxed, candid lifestyle images capturing Cameron in various locations throughout the iconic TIFF Bell Lightbox centre on King St. W in downtown Toronto. They wanted the images to highlight his environment which was downtown skyscraper-filled Toronto. We didn’t get any time to location scout the area so we were going in almost completely blind, except for vague memories of the building when it was first constructed as I worked on a photoshoot there years prior. All images were edited with my ONYX Signature Lightroom Presets, which are available for purchase HERE!